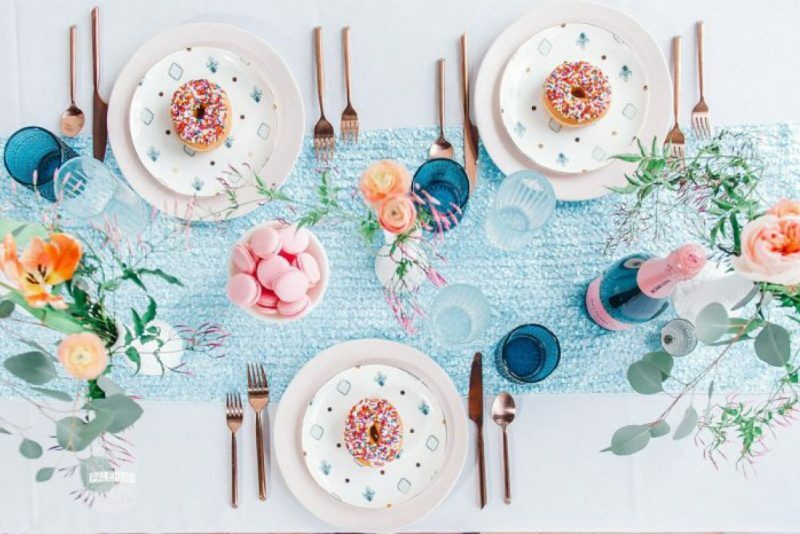 I offer a wide range of services from Full Planning & Design, to Wedding Management (more commonly known as Day-of or Month-of Coordination), to small social gatherings. We also specialize in non-profit galas and corporate events. 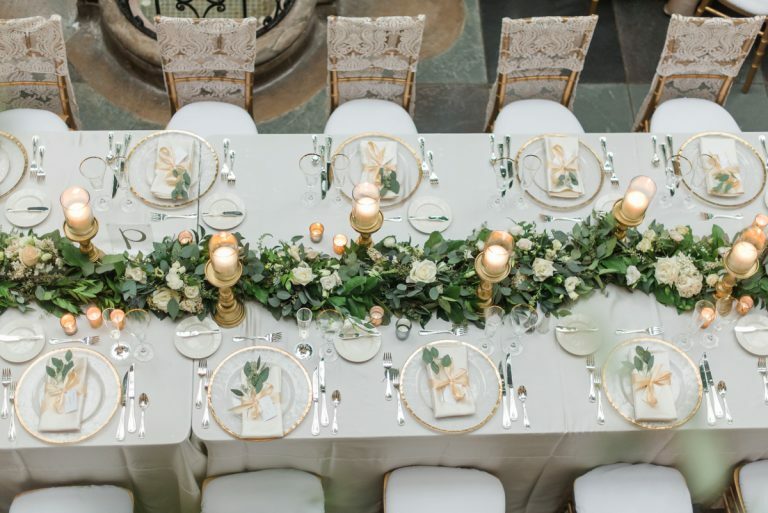 I love being able to marry (pun intended) my organized, type-A side that obsesses over detailed timelines and spreadsheets, and my creative, type-B side that swoons over all things beautiful and stylish to create a stress-free and memorable celebration for my clients. Whether you’ve already done most of the planning and just need someone to handle the day-of details, or you’re looking for someone to create a truly one-of-a-kind, personalized event, I’ll tailor my services to fit your needs. My unique background in theater gives me the keen understanding that design will play into how an event feels, not just how it looks. I know how every decision impacts the visual and emotional impact of an event. This background has also given me experience in creatively solving tricky logistical problems and executing beautiful events with almost any budget. I also believe that open communication is absolutely essential for a stress-free planning experience. That’s why all of my clients – no matter the package they invest in – have unlimited email and text communication with me from the moment the contract is signed. Plus, I’ve invested in an online client portal that allows us to share every document, appointment, and inspiration for the utmost transparency. My ideal client is a couple wants a truly collaborative wedding planning experience. Additionally, I love when my clients want to infuse their personalities into every part of their big day and combine classic and offbeat elements. Most couples already have an idea of certain elements and colors they want to incorporate into their wedding. My job is to help them pull it all together into one cohesive design. It all starts with a sit-down, in-person meeting to get to know both partners. We’ll talk about you hopes, dreams, and even fears for your wedding day, but I also want to know more about YOU! What are your hobbies? What movies do you like? What’s your ideal Saturday together? What are you favorite things about your partner? I LOVE getting to know my clients! My number-one concern is making sure that my client’s wedding is a true representation of BOTH personalities and tastes. 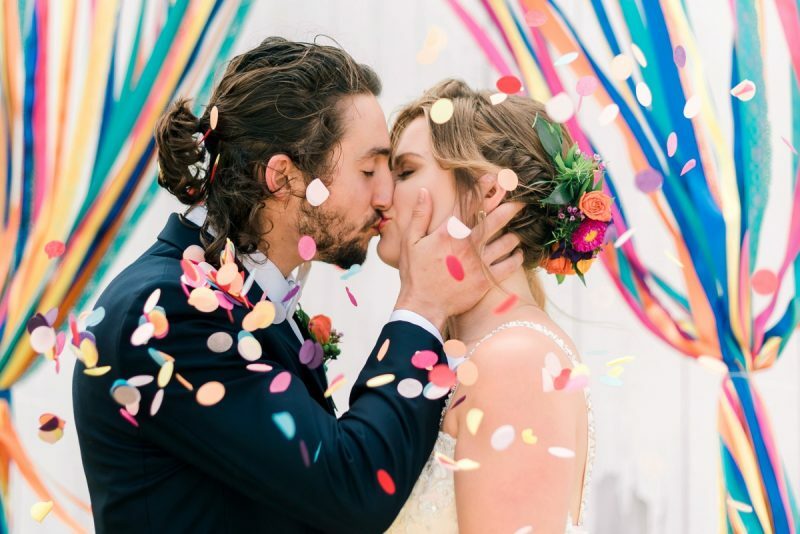 Every celebration should be beautiful and unique as the couple it celebrates, and I will go to great lengths to make sure your special day is a true and honest representation of your personalities, styles, and love.